On today’s episode we reflect on the peace of God and explore Mary’s experience. To help us guys understand what it’s like to become a mother, I invited a very special guest on the show: my wife Jodi! She shared the many thoughts that go through a newly expecting mother’s mind – especially the first time. 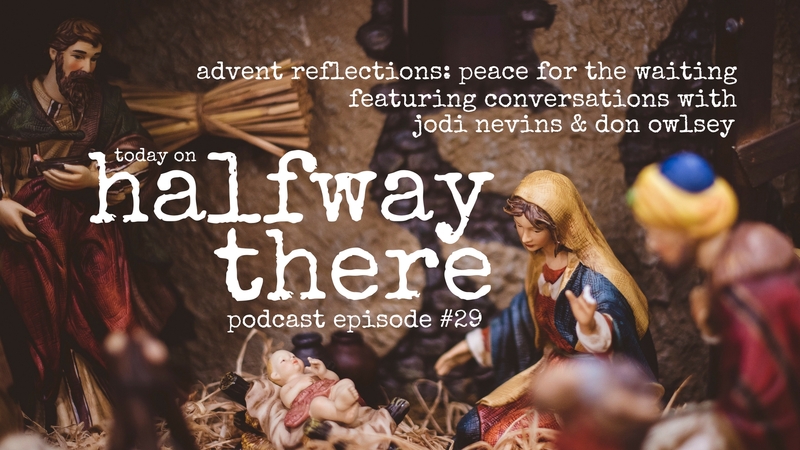 Then we talk to Don Owlsey about Simeon and the kind of peace that God’s righteousness brings: shalom. 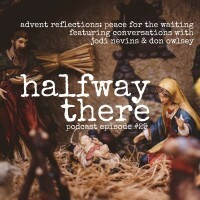 Don does a great job taking us into the mindset of this first-century waiting prophet. Be sure to follow Don on Facebook and let him know you heard our conversation. If you enjoyed this show please share it with a friend (or lots of them on social media). It’s the best endorsement you could give.